Once the 2018–19 NHL season ends on Saturday, April 6th, 2019, the league will get a few days off before the Stanley Cup playoffs will kick off on Wednesday, April 10, 2019. The NHL postseason will go until June when the Stanley Cup will be raised by the team that wins four playoff series. 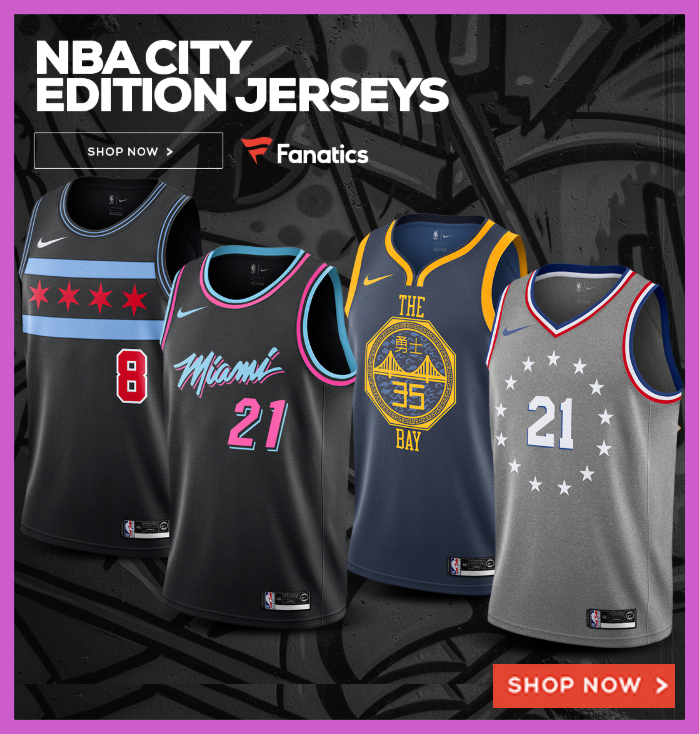 The National Hockey League’s playoffs is commonly referred to as the “Stanley Cup playoffs” and is an elimination tournament that begins with 16 teams — eight teams from each conference — attempting to advance on to the next round in four best-of-seven series. The fourth and final round of these playoffs is the Stanley Cup Final, which pits the conference champions against one another for the Stanley Cup trophy. The NHL Stanley Cup Tournament bracket will be finalized once the regular season ends in early April. From there, the teams will be seeded based on their win/loss records and the points they’ve accumulated during the 82 game season. The first round’s bracket consists of the six division winners (three from each conference) and one wild card team from each conference. 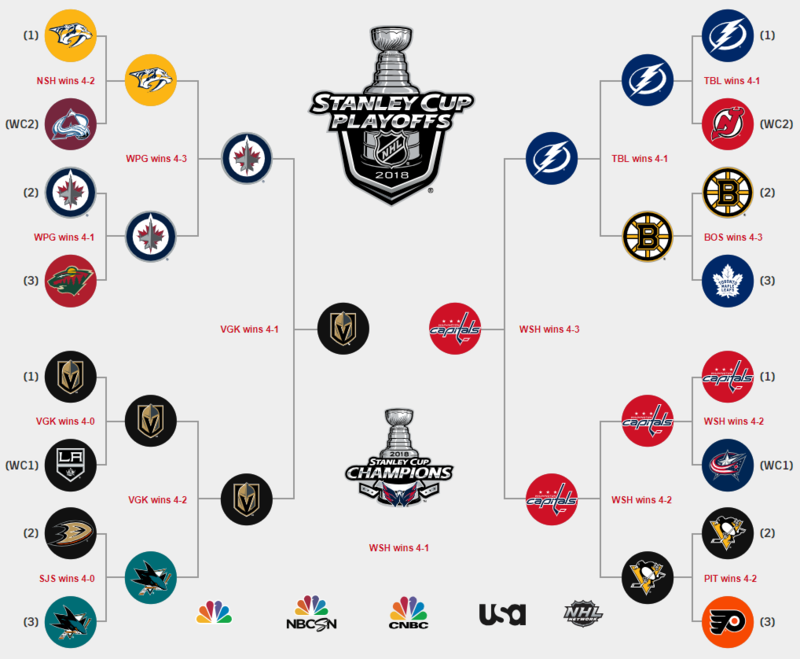 From there, teams advance through the bracket when they’re able to reach four wins in the second round, the conference finals, and into the championship Stanley Cup Final. 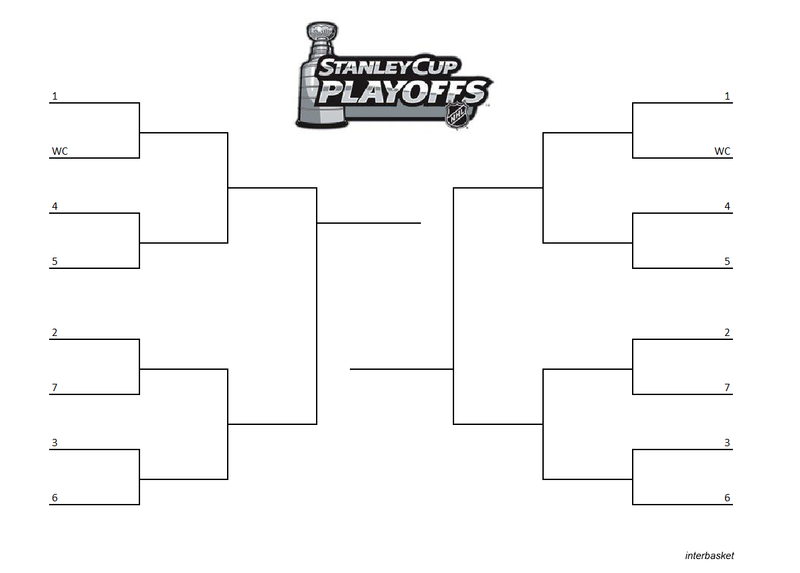 We’ve provided a blank and printable NHL bracket below. You can download and print out the above bracket by clicking on download. Here you can view and print out the bracket in a high-resolution image, in clear and blank PDF format, or in Microsoft Word document. As with the last several seasons, the NHL playoffs will be broadcast on NBC Sports’ networks of channels including NBC, NBCSN, CBC, and USA.